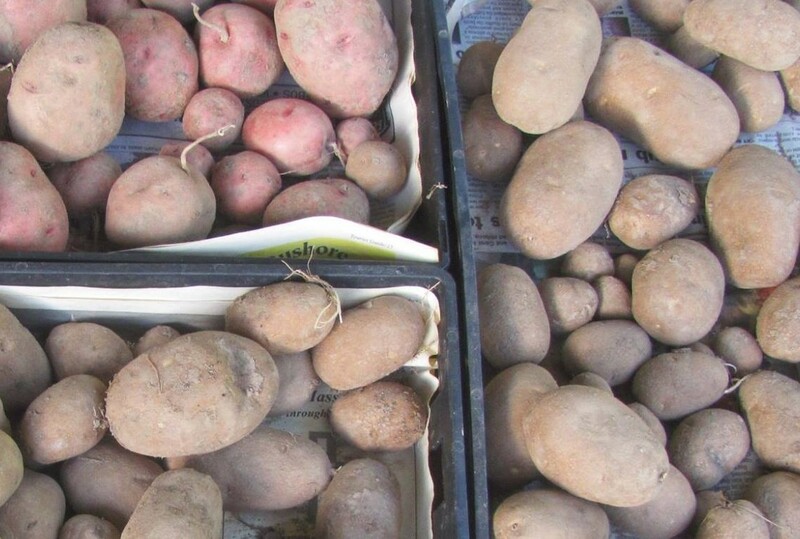 Calling all commercial vegetable growers! Come to this year’s day-long meeting! Gain more profit from your farm! Get great information and ideas to improve your management by attending. Featured speakers at this year’s Endless Mountains Commercial Vegetable meeting will be Bill Lamont, Ph.D., Penn State Extension Vegetable specialist and Penn State Extension educators John Esslinger and Michelle Kowalewski. 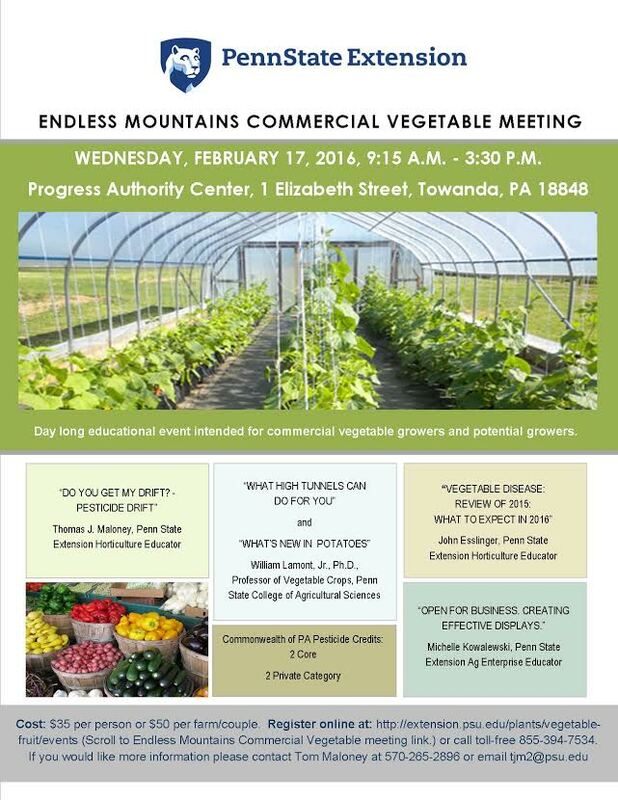 The meeting will be held on Wednesday, Feb. 17 from 9:15 am to 3:30 pm at the Progress Authority Center in Towanda. The cost will be $35 per person or $50 per couple or single farm representatives. There will be two core as well as two category PA pesticide credits. Register on line at http://extension.psu.edu/plants/vegetable-fruit/events or call toll free at 855-394-7534. 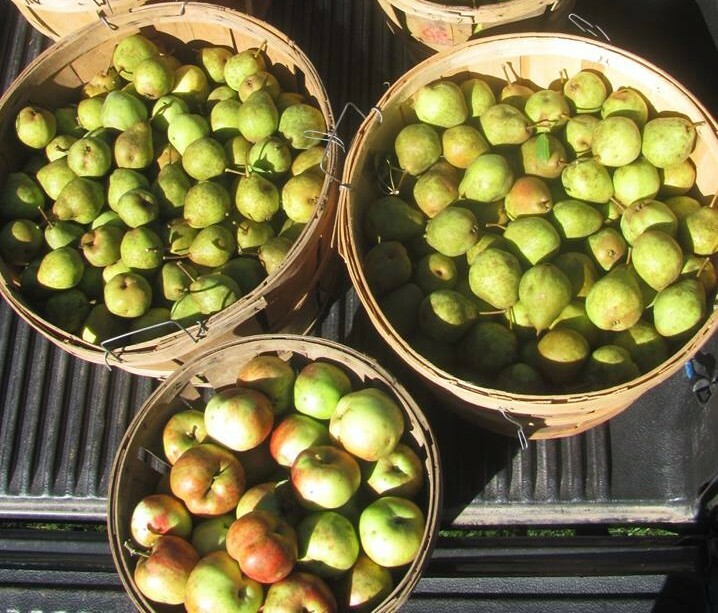 If you would like more information contact Tom Maloney, Penn State Extension Horticulture Educator at 570-265-2896 or email tjm2@psu.edu. The Pennsylvania State University encourages qualified persons with disabilities to participate in its programs and activities. If you anticipate needing any type of accommodation or have questions about the physical access provided, please contact Tom at 570-265-2896 in advance of your participation or visit.